MLS veteran Ricardo Clark signed with Columbus recently via free agency. Clark is about as steady as they come in regards to playing in an MLS midfield. 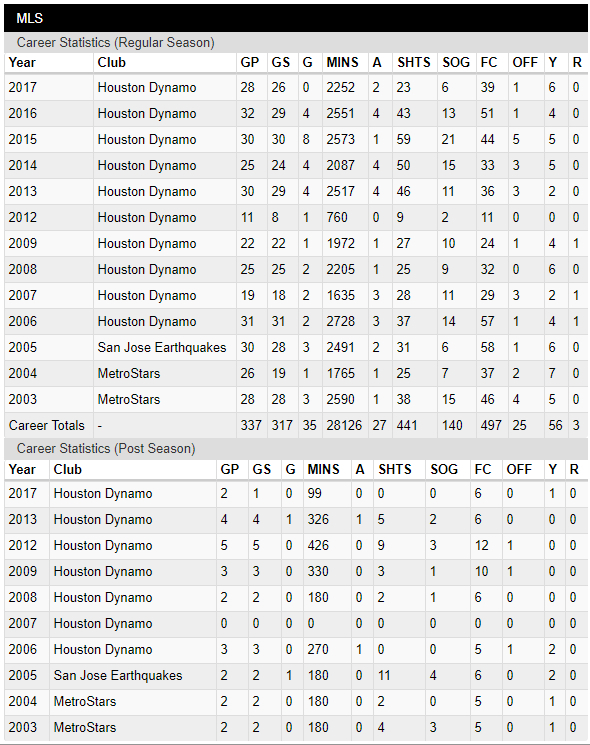 He is a well rounded, consistent performer and who remains injury free (dare I say, one of the most consistent players I've ever seen in MLS). Ricardo played most of last year in a non-attacking central mid role, tucked somewhere between a central defender and attacking mid. 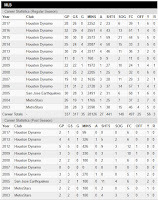 Gregg Berhalter's system might see him playing alongside Wil Trapp, as an insurance policy behind Federico Higuain (who likes to take some time off each season, especially with the World Cup this year) or out wide behind Mike Grella. As far as salary, being a longtime MLS player has seen his wages jump up to $370k or so. I suspect that through free agency he was signed for considerably less (possibly in the 250-300 range). Looking at wages overall? Crew looks about in line with last year (possibly a little less, with the departure of Meram). Crew have three more slots to fill if they so choose. - Columbus is a playoff team, as far as talent and coaching, but don't expect amazing runs of form. - Things in Austin are being extended so the drama around the team will continue well into the season. How that affects the group? Who knows. - So much depends on Gyasi Zardes goals and how invested Higuain is. This season will be long and meandering with the World Cup, this team will be looking for a breakout performer.